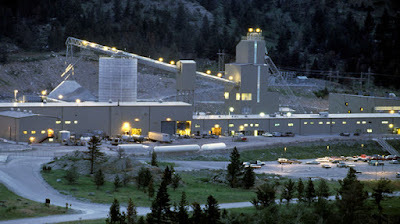 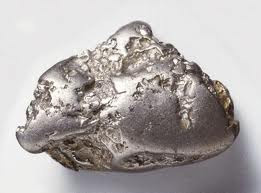 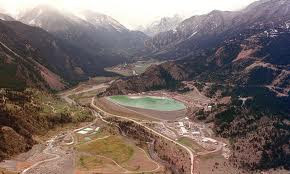 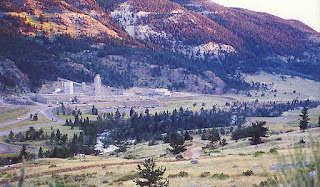 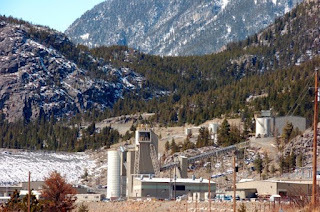 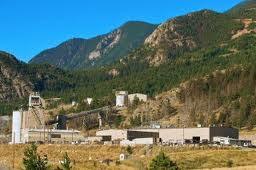 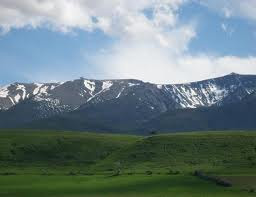 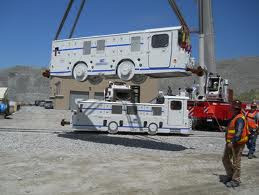 Stillwater Mining Company - SWC.u.t is engaged in the development, extraction, processing, smelting, refining and marketing of palladium, platinum and associated metals from the J-M Reef, a geological formation in southern Montana. 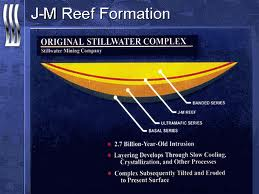 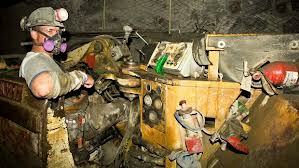 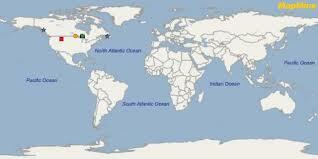 The Company also owns the Marathon PGM-copper deposit in Ontario and the Altar porphyry copper-gold deposit in the San Juan province of Argentina. 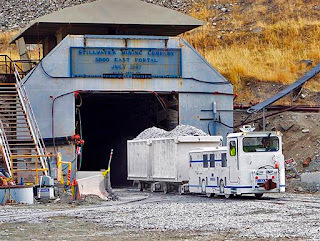 Stillwater Mining Company ("Stillwater" or "the Company"; NYSE: SWC) today announced that it has entered into an agreement with Sibanye Gold Limited ("Sibanye"; JSE: SGL; NYSE: SBGL), under which Sibanye will acquire Stillwater for $18.00 per share in cash representing an aggregate enterprise value of $2.2 billion. 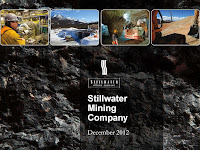 The $18.00 per share transaction price represents a 61% premium to Stillwater's volume-weighted average share price over the 52 weeks prior to the announcement of the transaction, a 25% premium to its volume-weighted share price over the 30 trading days prior to the announcement and a 23% premium to its closing share price on December 8, 2016. The transaction also represents a 14.0x multiple of IBES consensus 2017 EBITDA1 estimate. 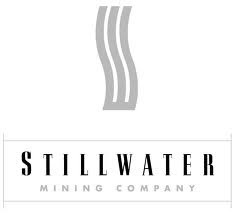 Following a thorough review of Stillwater's strategic opportunities, including a process in which over 20 parties were contacted, the Company's Board of Directors has unanimously approved the transaction.